All STPs in England came together in 2015/16, as directed in the national NHS Five Year Forward View. In Mid and South Essex, we were different from the rest. As part of the NHS Five Year Forward View, we were one of three designated “success regimes”. We received additional support from NHS England and NHS Improvement to diagnose deep-rooted and persistent pressures, and to accelerate our plan for transformation. The Success Regime programme started in September 2015, leading to the publication of our overall plan for change on 1 March 2016, ahead of the national timescale for STP plans to be published by November 2016. From 1 March onwards, we held hundreds of local discussions with clinicians, staff and local people. 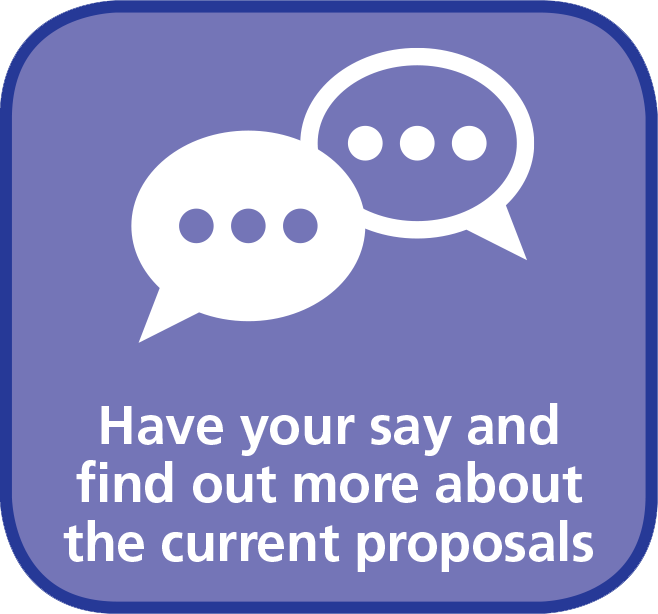 In one way or another, several thousand local people have had a say on proposals for service changes over the next five years.